Joypurhat is situated in Rajshahi Division. Here is it's train schedule. This is one of the oldest railway station in Bangldesh was built in 1884. It is important in Northern Railway station due to two biggest railway junction is situated in two opposite side of this station and this is very closer. However this station was using from the British Period. Joypurhat Railway station is proudly connected with the capital Dhaka, The divisional city Rajshahi, and Khulna as well. 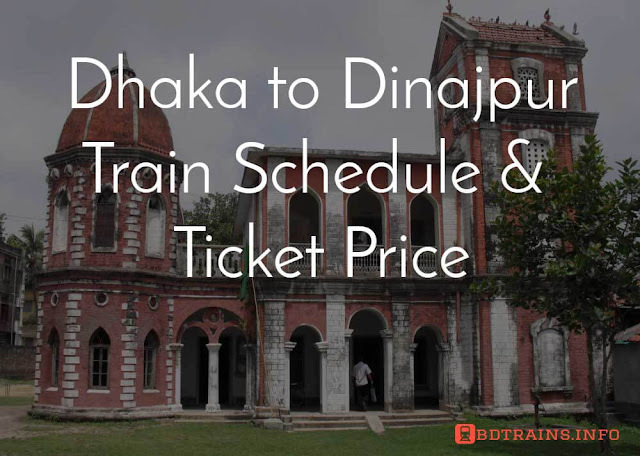 You can easily reach from Joypurhat to Dinajpur, Nilphamari, Saidpur too using the train route. Hope you will enjoy it. Just checkout the train schedule from below. There are three intercity trains from Joypurhat to Dhaka. They are Ekota express, Drutojan express and Nilsagor express. Nilsagor express reach up to Dhaka Cant. railway station. The left two trains reach up to Komlapur railway station. You know Drutojan express runs between Dinajpur to Dhaka. Please check the time table below. Joypurhat to Dhaka airport train Shovon ticket price 300 BDT. Joypurhat to Dhaka airport train Shovon chair ticket price 360 BDT. 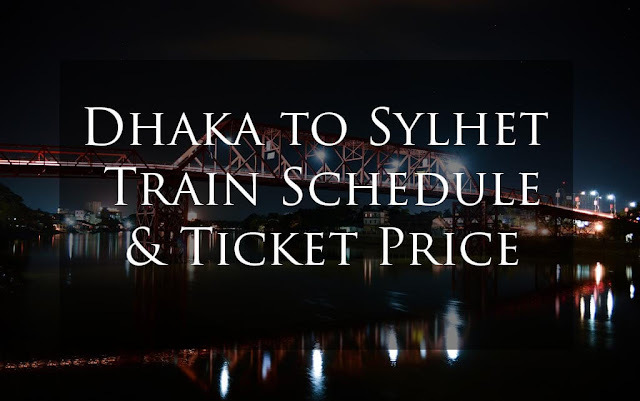 Joypurhat to Dhaka airport train Snigdha ticket price 684 BDT. 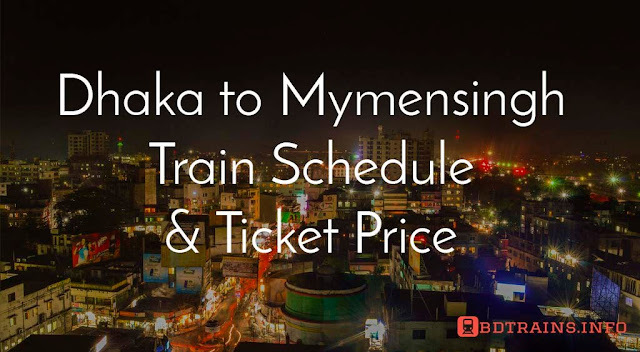 Joypurhat to Dhaka airport train 1st class seat ticket price 475 BDT. 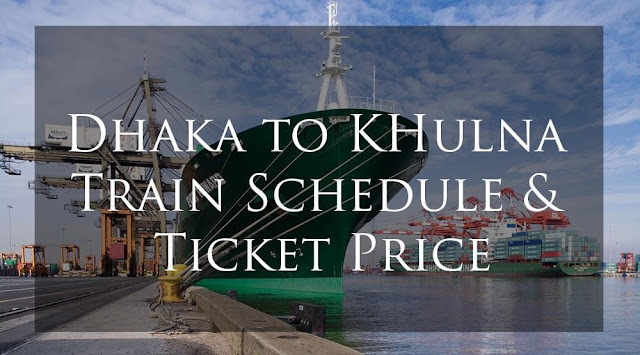 Joypurhat to Dhaka airport train 1st class berth ticket price 715 BDT. Joypurhat to Dhaka airport train AC seat ticket price 822 BDT. Joypurhat to Dhaka airport train AC Berth ticket price 1231 BDT. There are two trains from Joypurhat railway station to Khulna, they are Rupsha express and Simanto express. Its about eight hours journey from Joyourhat to Khulna. Its about seven hours train journey from Joypurhat to Dhaka. Please check the table below for details time table. 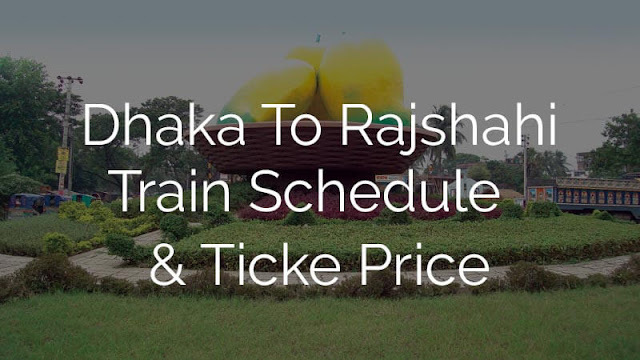 There are three trains from Joypurhat to Rajshahi. They are Barendra express, Titumir express, and Uttora express. Among them uttora express is a mail express train so keep it in your note. so these are the important trains and routes from Joypurhat railway station. Please check the table below. This are all about the Joupurhat railway station train schedule.